Not every ride is a car or truck. Like fr’instance, this mid-20th century Ferguson TO-20 tractor, seen along the roadside in Wheatfield over the summer. 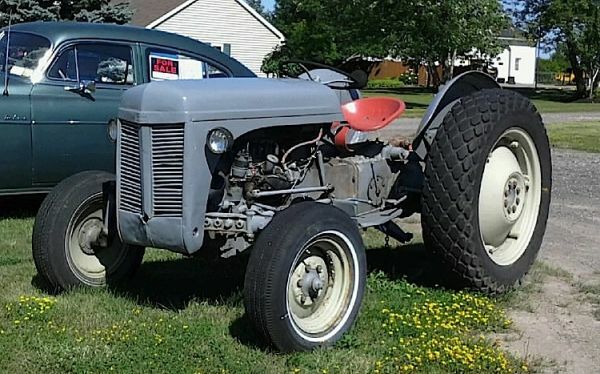 See, all old tractors aren’t red, or green & yellow — this one came painted gray right from the factory; and it still looks ready for work! Jim Corbran, RRofWNY …and check out our Facebook page: Non-American Classic Cars The post RealRides Of WNY appeared first on Buffalo Cars.